5. Advertising ideas, we work with customer. Logo printing can be digital/silk/hand painting. 11. Payment Term: 50% amount prepaid before production, balance before delivery. 12. Production time: within 7 working days after receiving the deposit. 13. 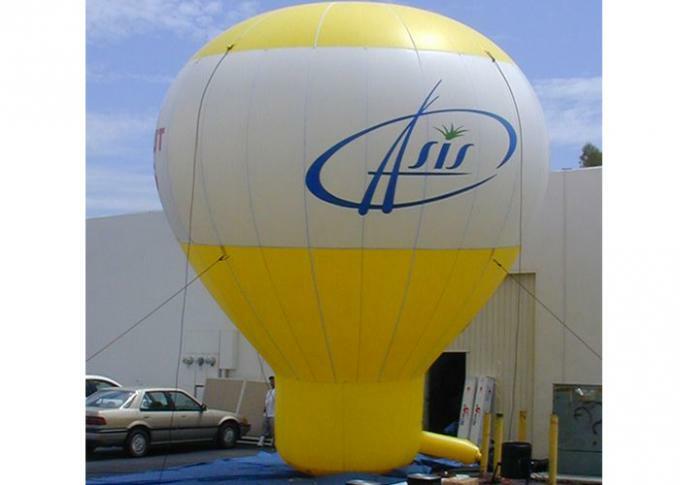 Each inflatable will be tested after finishing to ensure it work well. 14. 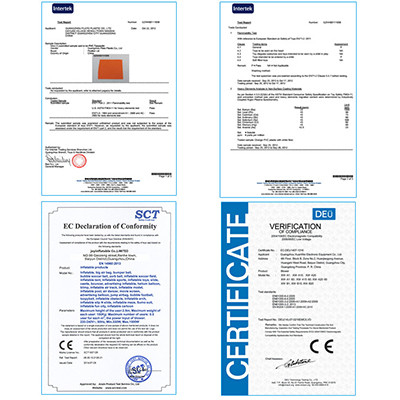 Good quality goods, hospital customer service. 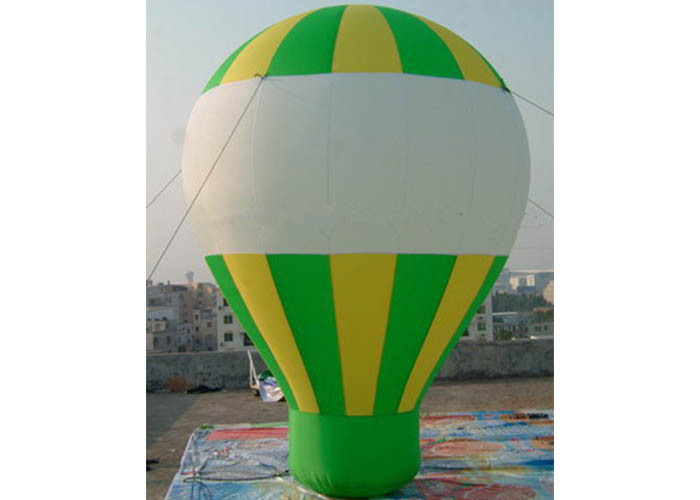 Customized ideas concerning inflatables advertising, as origin production source, we will satisfy from sample layout to mass production. 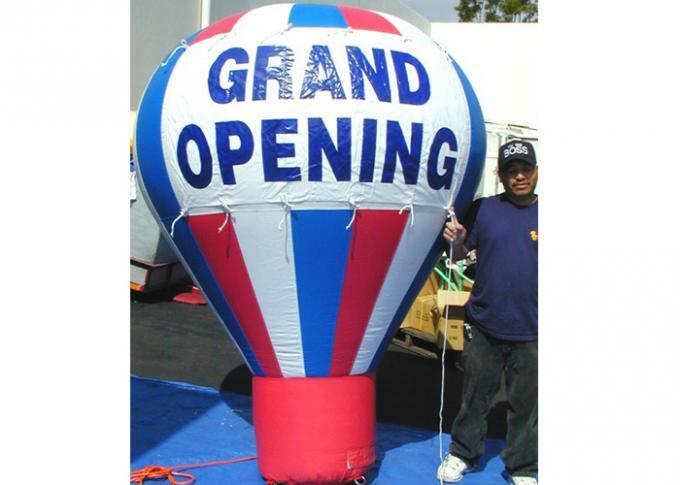 Our advertising inflatables ranges from inflatable tents, arches, air dancers, products models, balloons, cartoons, special for christmas, etc.